The latest models of iPhones have an amazing feature of viewing the screen in a different form which is called landscape mode. Landscape mode is not the new feature, the split screen mode is. The previous models of iPhone 6 plus and onward, have a small screen which doesn’t have split screen capability. It means they cannot handle split screen on a small screen. All they have is simple landscape mode. This means whenever you turn your iPhone sideways, the phone just changes its view horizontally. 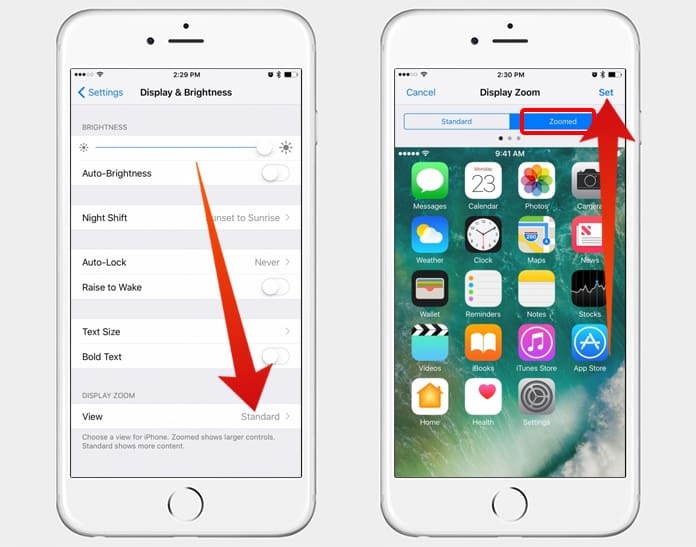 In this article, we will show you how to turn off split screen in landscape mode on iPhone 7 Plus, 6S Plus or 6 Plus. 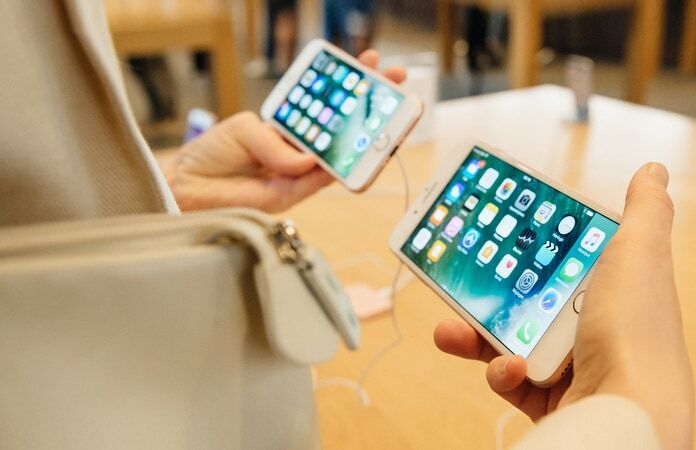 When we talk about iPhone 6 plus or iPhone 7 plus, we cannot ignore the new feature called split screen. Basically, when we use split screen feature on our iPhone, it divides the screen into two portions. This is very useful for some apps like messages in Gmail. When you use the split screen in such app, you see your messages on the left and the new one on the right screen. Hence, you can easily use Gmail without checking your unread messages over and over again. On the opposite hand, some people don’t like this feature. They just want a traditional landscape mode even in their large screen iPhones like iPhone 7 plus. There could be many reasons for it. Sometimes a large horizontal screen is better than split screens providing a view of different things at the same time. That’s why some people don’t require this specialty. If you are one of those people and want to turn off split screen in landscape mode on iPhone 7 or 6 Plus, don’t worry about this problem. You can easily do this yourself. All you need is following a simple way that will allow you to use simple landscape mode on your iPhone without split screen. Below is the process of turning off split screen mode on your iPhone. Step 2: Click on Display & Brightness and tap on View option under Display Zoom. Step 3: You will see two options here named Standard and Zoomed. Standard is the default option that your iPhone uses. The Zoomed option allows you to have a zoomed view in which split screen is not available. Step 4: Click on Zoomed option and tap on the Set option which is located in the top right corner. Step 5: Now the split screen mode is disabled on your iPhone. You won’t see split screens even while turning your iPhone sideways. Oppositely, sometimes, we need to use our phone horizontally without changing the view. This cannot be done without turning off the landscape mode. 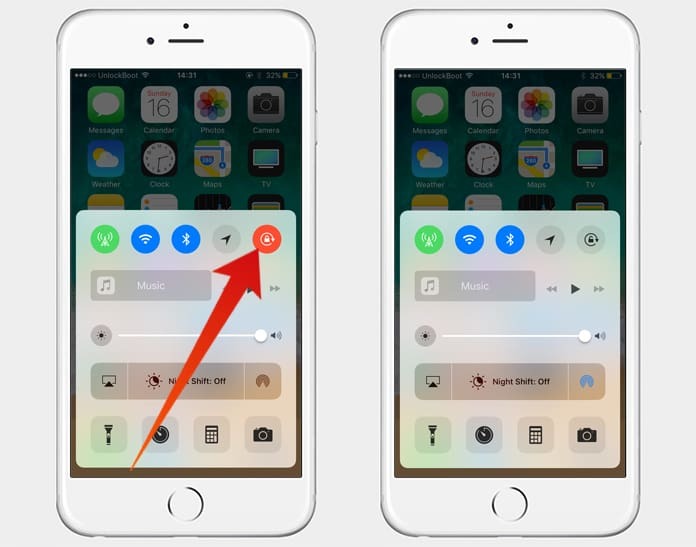 Here is the complete method of how you can disable the landscape mode on your iPhone. 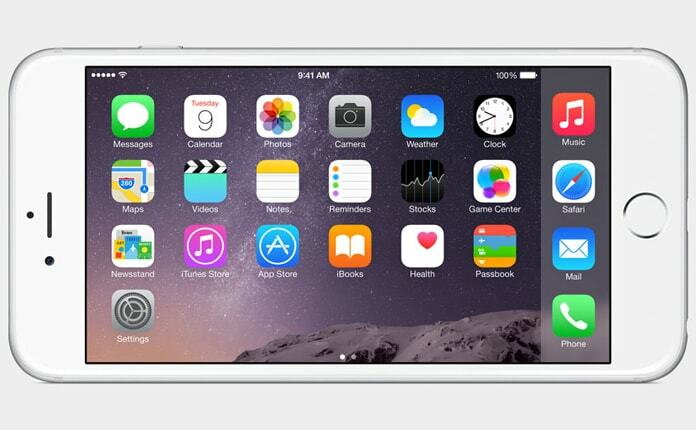 Step 1: Open control center from your home screen by swapping up. Step 2: In the top right corner, you will see a lock screen option. This is the landscape mode of your mobile. Step 3: If you want to turn off the landscape mode, simply tap on it, and it will disable the landscape mode. Step 4: Return the process to turn it on again. That was the final step. Feel free to leave a comment below, and if you have any other questions related with this, shoot them away on our Facebook page.